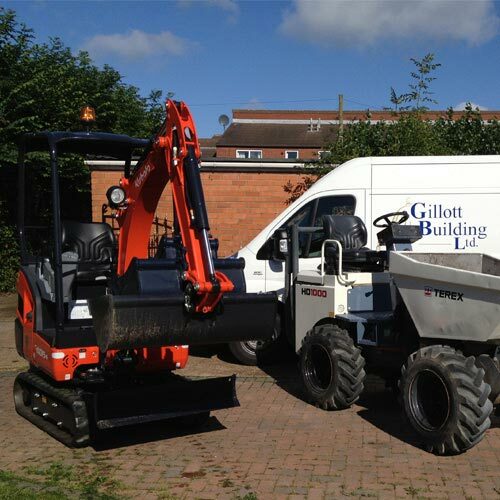 Here at Gillott Building Contractors Ltd. the customer is No.1, we look after our clients as if they were family. We have dealt with hundreds of satisfied customers and are gaining many more. 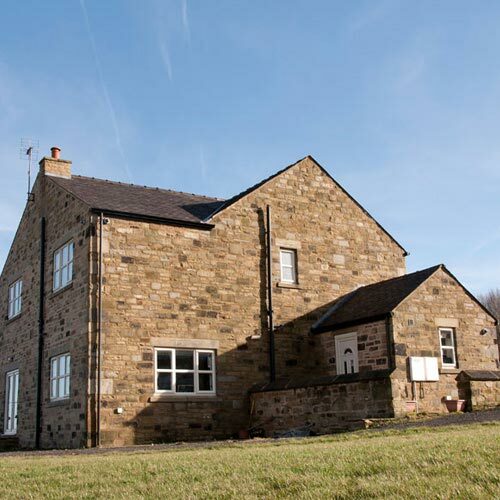 Anything is possible within the building trade and Gillott Building Contractors Ltd. can be the company to provide you with what ever your building needs are. 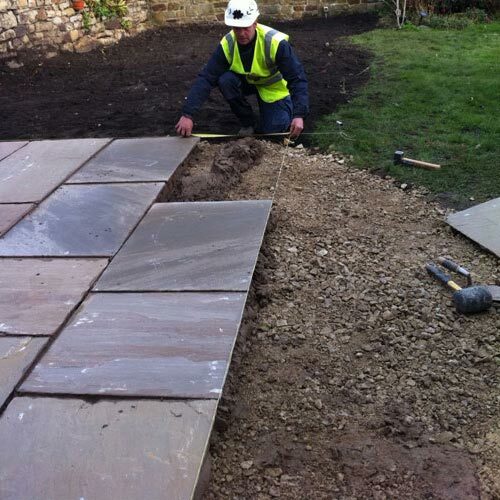 No job is too small, we specialise in everything from porches to landscaping to full custom designed homes. We can also provide you with a free quote for your building desires. No job is too small for us, we deal with pointing to full self builds. 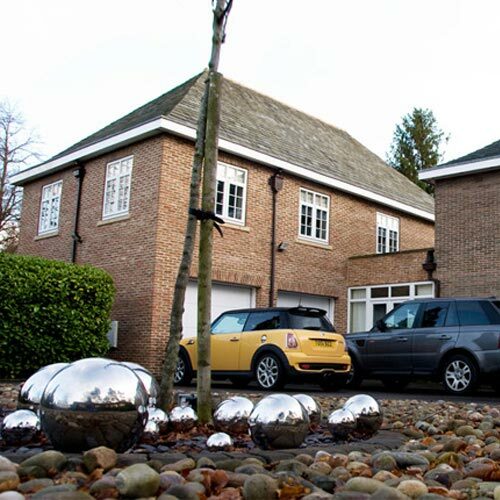 We have had experience in every sector of the building trade, we have done extensions, self builds, conservatories, garages, industrial work, hard landscaping, driveways, porches, insurance work and much, much more. We offer competitive prices coupled with outstanding workmanship from qualified tradespeople, using only the best materials. To date, most of our work has come through recommendations, with our clients leaving us with glowing testimonials. You can see some of our testimonials Here.